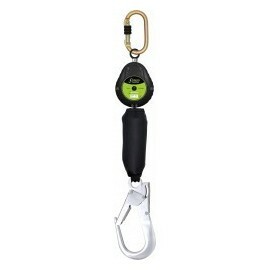 These retractable lanyards conform to EN360. 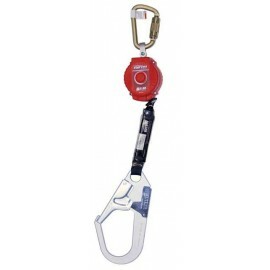 Also know as Self Retracting Lanyards (SRL). 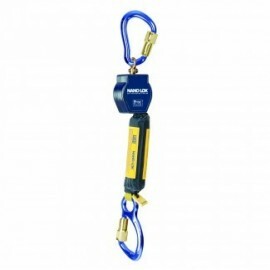 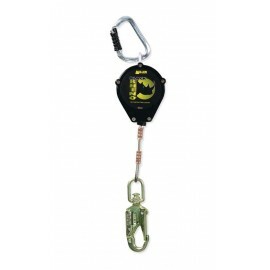 These Retractable Lanyards will activate fast and arrest a fall while reducing fall arrest force. 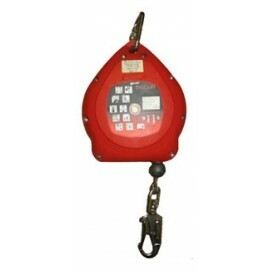 Retractable lanyards are suitable for low clearance applications. 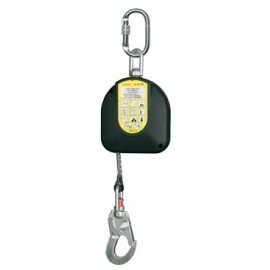 Always ensue sufficient clearance is available before use. 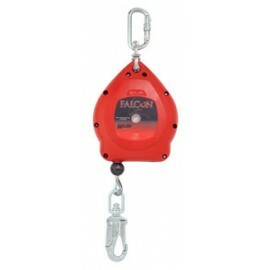 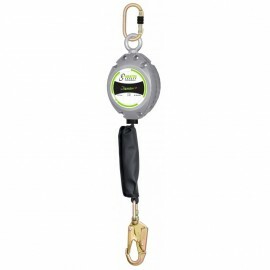 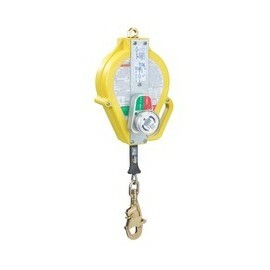 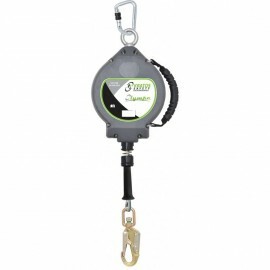 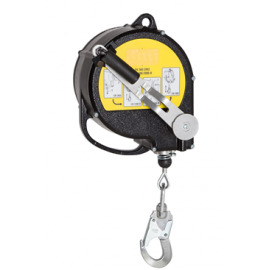 Retractable Lanyard (SRL) to EN360 There are 12 products.